Situates Julius Caesar within the wider context of the crisis of the Roman Republic. The author begins his account with an exposition of the upbringing and education of Caesar, demonstrating how limitations were imposed on the development of talent and the growth of personality of Romans. 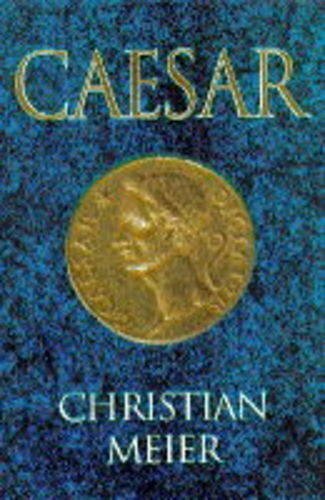 This biography situates Julius Caesar within the wider context of the crisis of the Roman Republic. The author begins his account with an exposition of the upbringing and education of Caesar, demonstrating how limitations were deliberately imposed on the development of talent and the growth of personality of Romans. But early on, Caesar marked himself out as one whose self-confidence and energy would one day bring him into conflict with institutions obsessed with the denial of the individual. He was the first outside to challenge the Senate - and he got away with it. It was not that he wanted to destroy the Republic; rather, he believed strongly in the rights of individuals and their rights to freedom of speech.